Last edited by SmashMouth; 04-15-2019 at 05:32 PM.. I read the Crown of Thorns was rescued by firefighters as well. 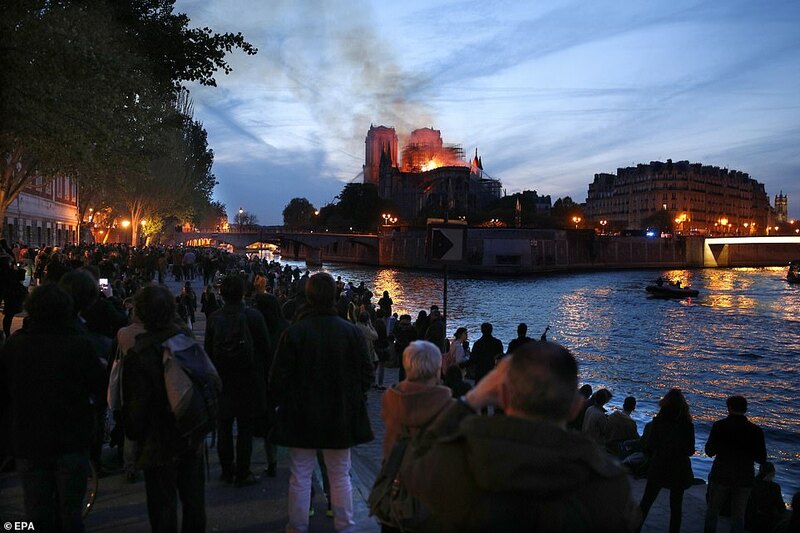 It really is tragic to see history destroyed. 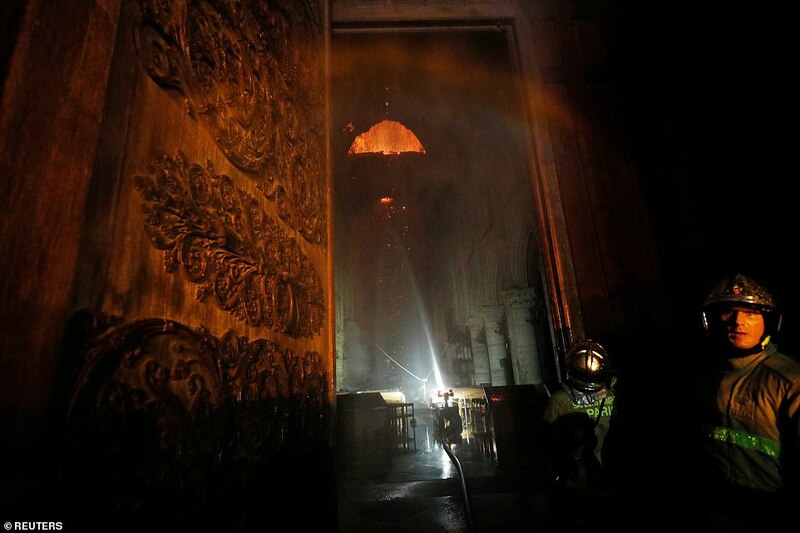 It's amazing how many old building are damaged or destroyed by fire during restoration efforts. One would think that governments would take a lesson from industry and implement enhanced fire protection during construction/restoration projects. 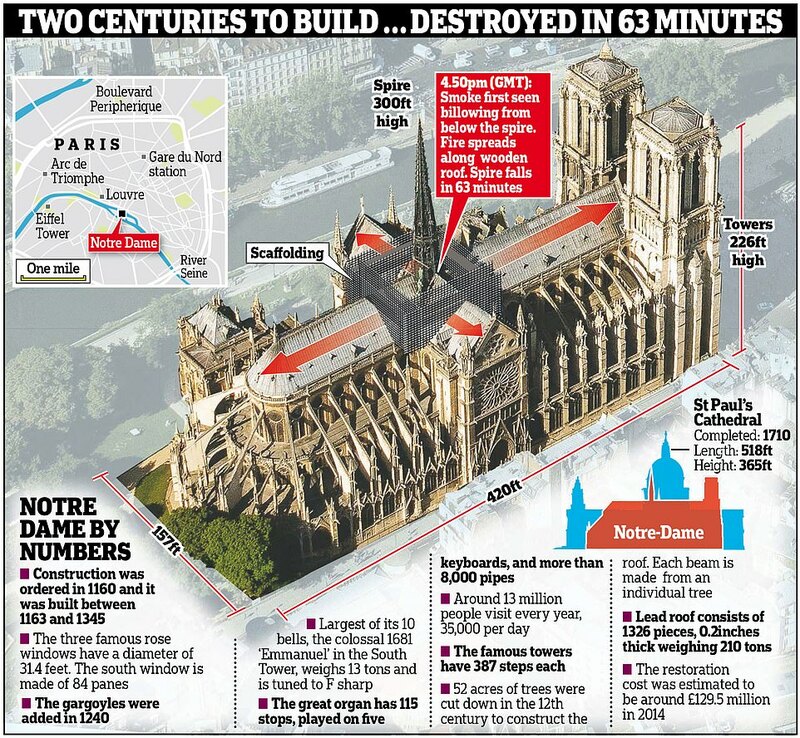 Sad to say, but it may take nearly as long to repair as it did to build originally, if it ever happens. 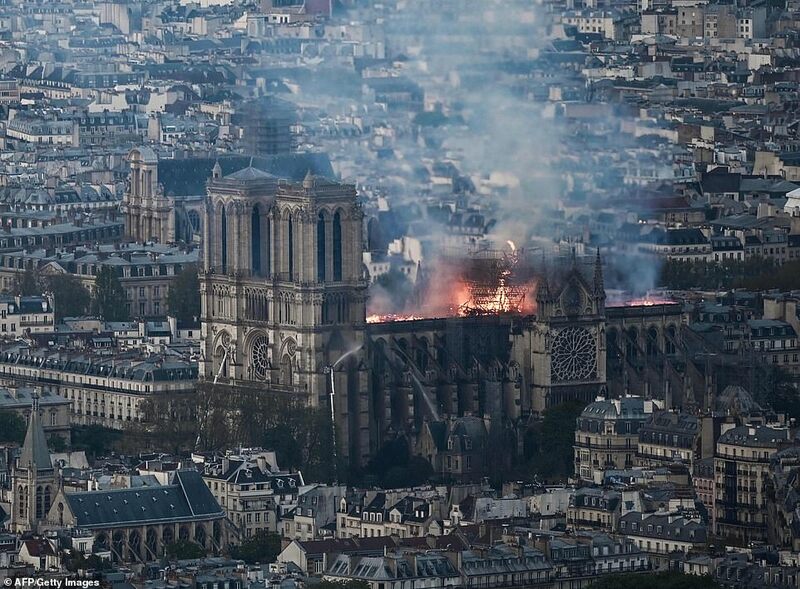 The fire was likely partially due to decades of delaying repairs and maintenance because France couldn't afford the cost. 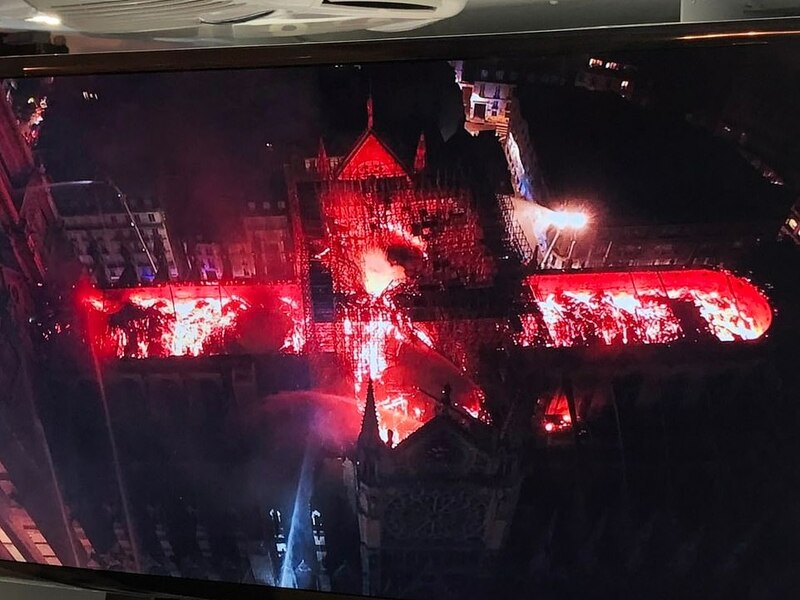 Now the cost will be 1,000 X higher and without an international effort, Notre Dame will never be returned to its original stature. I just read the following. Based upon the recent events, it appears that the fire may not have been an accident.